The second North London Derby of the English Premier League season is set to take place on Saturday at Tottenham's home stadium, Wembley. With the 28th matchday over, Arsenal are just 4 points behind their arch-rivals Tottenham, who sit 3rd in the league table. On Wednesday, Tottenham registered a shambolic 2-0 defeat against an out-of-form Chelsea at Stamford Bridge. Tottenham's approach to the NLD would not be as confident as Arsenal's, but they would certainly look to seal a victory over their rivals in order to get their season back on track. Arsenal will also be eager to bag the three points as Manchester United are in a great form since the change of managers and are just a point behind. The Red Devils are playing Southampton at home this weekend. If the Gunners lose, they risk dropping to fifth place. Whereas a win for Arsenal would mean they are just a point behind Tottenham after matchday 29. 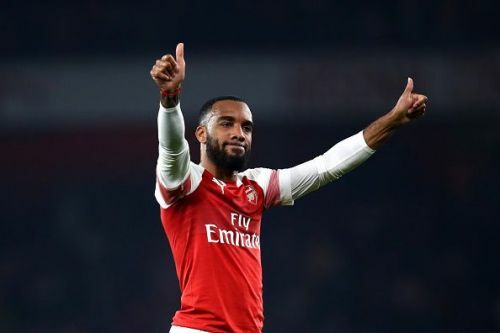 Given the recent performances from both sides, here are four reasons why Arsenal will take the three points against Spurs. 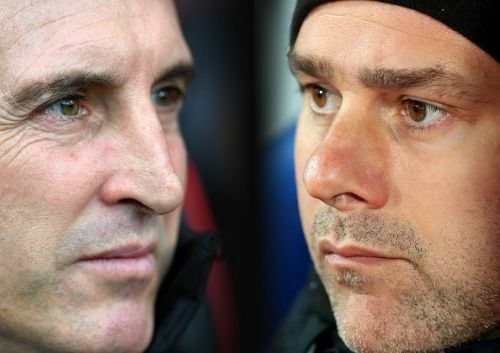 Though Tottenham are above Arsenal in the league table, it is Arsenal who are the favourites to win the North London derby as they are coming into this game with 7 goals scored in their last two Premier League games. Whereas Tottenham will take on Arsenal after back to back defeats in the Premier League; 2-1 against Burnley and 2-0 against Chelsea. However, a derby is always full of surprises. Mauricio Pochettino's ability to motivate and inspire his squad will do the trick for Tottenham, whereas the Gunners will have to rely on their defence to hold that lethal attacking duo of Harry Kane and Son Heung-min. Arsenal have won five of their last six Premier League games, so that tells fans Arsenal are not in the mood to drop points at Wembley. They could bring their great form over to Wembley and seal victory there.